There is a new kid on the block! Many of you may have seen ads for Hubble contact lenses. These appear on television and social media. 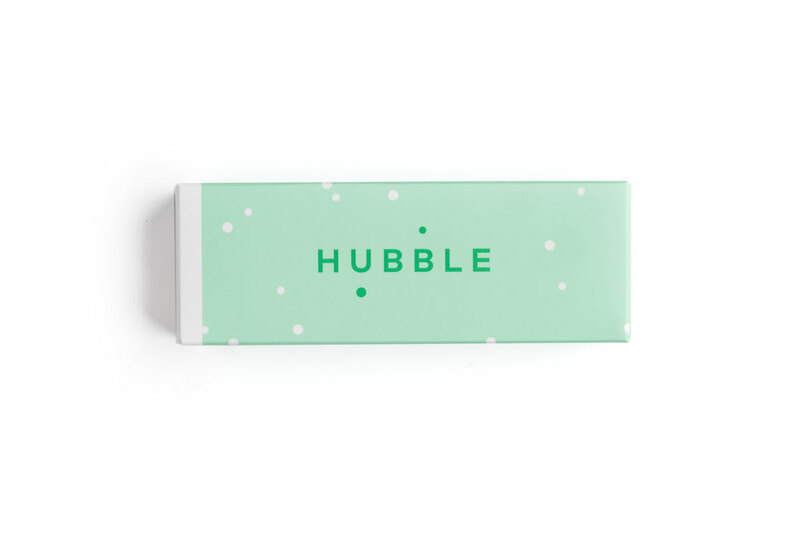 Hubble is a company that is marketing a subscription service for daily disposable contact lenses, a subscription service that closely resembles that of Harrys.com, an online retailer selling razors. The critical difference between Hubble and Harrys.com is that, unlike razors, the U.S. Food and Drug Agency categorizes contact lenses as MEDICAL DEVICES. In fact, the law requires that a retail organization distributing contact lenses must verify that they are filling a valid contact lens prescription for a specific contact lens brand and related measurements. Lenses cannot be simply sold directly to the public without the intervention of an eye doctor dispensing a valid contact lens prescription. Hubble's advertising message is that they are selling a quality lens but at a competitive price. However you may want to better inform yourself and consider the following before electing to consider Hubble as a contact lens option. No. 1) Material: According to Yin Eye Care, Hubble's contacts are made from a material called methafilcon A, a material considered to belong to an older generation of materials but one that is nonetheless a proven material. It's oxygen transmissibility level is approximately 18.8 Dk/t where new materials deliver at least 50 Dk/t. This number represents the level of oxygen that flows directly through the material to reach the tissues of your cornea. The higher the number the better oxygen fed your eye tissues are. No. 2) Fitting: As mentioned above, contact lenses are considered medical devices. The fitting of contact lenses is generally left to eye doctors and some opticians. Fitters must consider multiple factors before prescribing a specific lens brand to their patient. Apart from determining the required power correction they must also measure the curvature of the cornea and decide on the appropriate diameter for the lens. Hubble offers a one size contact lens. This may meet the basic measurement requirements for some contact lens wearers however it offers no fitting flexibility whatsoever. No. 3) Eye Health: Along with the typical measurements required during the fitting process as mentioned above, eye doctors also try to account for each person's eye tissue types and needs. These may include being susceptible to dry eyes and/ or eye allergies. A successful fitting requires that the eye doctor take as many factors as possible into consideration. No. 4) Price: Hubble spends much of its advertising time promoting a price oriented message in order to appeal to the price sensitive shopper. They advertise their prices as being half that of leading competitors. They advertise 60 lenses for a $30 value, which works out to $0.50 cents per lens. They compare this price to their competitors' and claim that others can cost twice Hubble's price. This isn't entirely accurate. As an example, Hubble compares their product line to the most expensive brands on the market. Except that they don't price compare to other reputable brands that can be purchased online for as low as $0.36 cents per lens. So if a consumer takes the time to do their homework he/she will determine that Hubble's price can be as much as 28% more expensive than credible and leading manufacturers such as Bausch & Lomb, Alcon, Vistakon and CooperVision. Although the message that Hubble attempts to deliver may be alluring, carefully considering the factors involved in making a sound and careful decision about your eye health may not necessarily lead you to Hubble contacts. We highly recommend that you seek the advice of your eye doctor in order to make the right decision for your eye health.